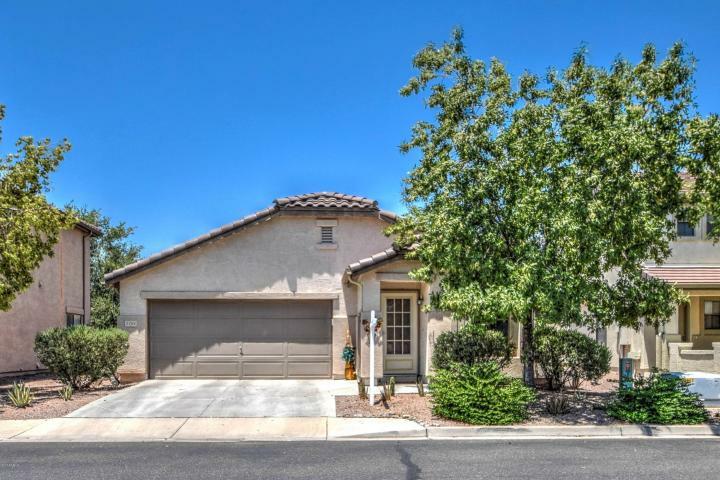 This upgraded Gilbert 3 bedroom, 2 bath single level home is truly in move-in condition. 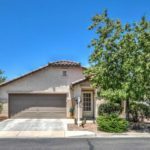 Home offers a gourmet kitchen with an abundance of raised maple cabinets, granite slab counter tops and oversized island. This is truly an entertainers dream kitchen. Large eat-in dining offers space for a larger dining table/chairs. Kitchen opens up to great room. 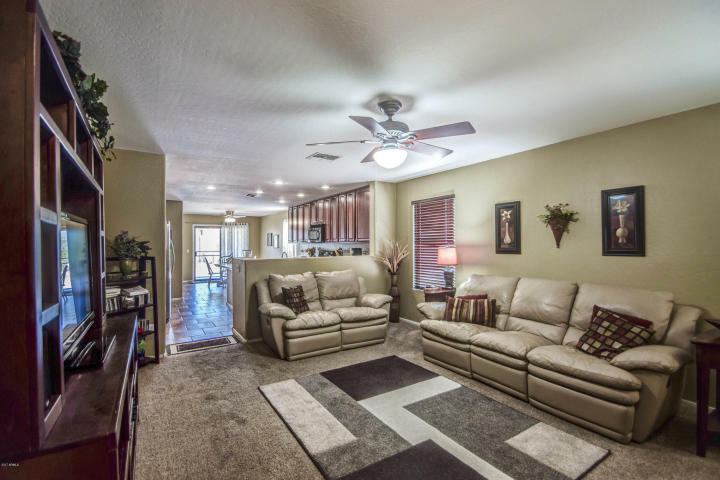 The owner has tastefully decorated with neutral paint, carpet and upgraded tile in all the right places. 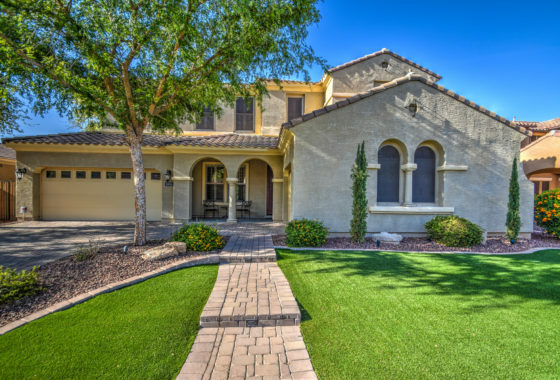 Master bedroom retreat offers en suite bathroom with dual sinks, separate shower & soaking tub. 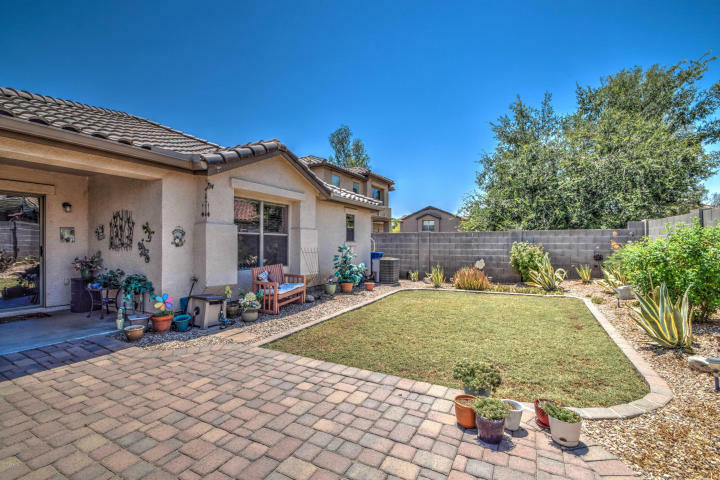 Private backyard offers a pool sized yard with covered patio, pavers and grass. 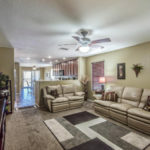 Home offers North/South exposure and location is close to expressways, shopping, entertainment and minutes away from the San Tan Mall. Address: 3782 E. Jasper Dr.